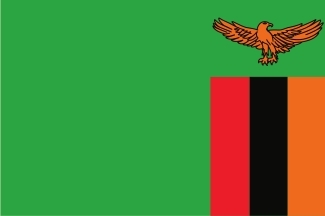 The Republic of Zambia is a landlocked country in South Africa. The neighboring countries are the Democratic Republic of the Congo to the north, Tanzania to the north-east, Malawi to the east, Mozambique, Zimbabwe, Botswana, and Namibia to the south, and Angola to the West. 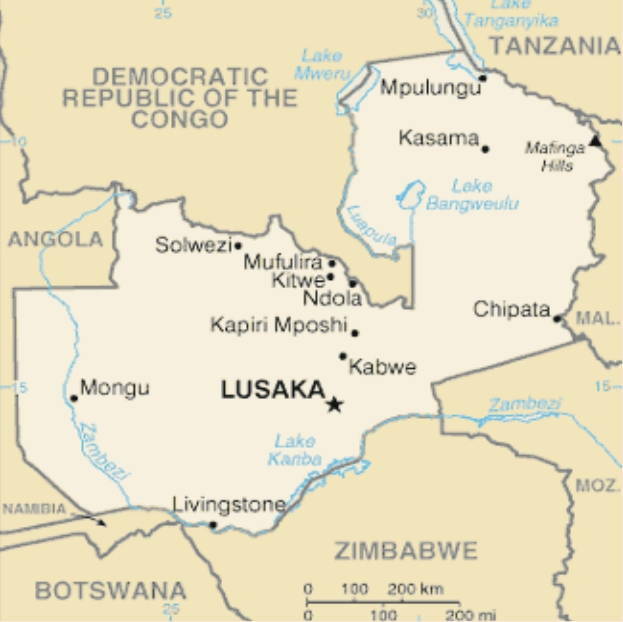 The capital city is Lusaka, located in the southeast of the country. 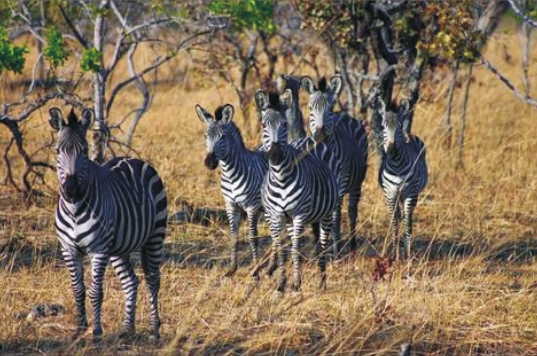 Zambia has been inhabited for thousands of years by hunter-gatherers and migrating tribes. 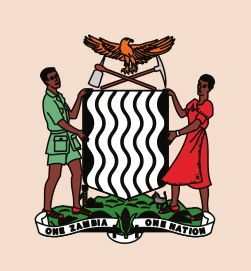 On 24 October 1964, the protectorate gained independence with the new name Republic of Zambia, derived from the Zambezi River which flows through the country. Kenneth Kaunda, who led the movement that resulted in independence, served as president from 1964, when Zambia became independent, until 1991. Kaunda became known for his moderate policies. David Livingstone, who had a vision of ending the slave trade through the "3 C's" (Christianity, Commerce and Civilization). He was the first European to see the magnificent waterfalls on the Zambezi River in 1855, naming them Victoria Falls after Queen Victoria. Locally the falls are known "Mosi-oa-Tunya" or "(the) thundering smoke". The Zambezi falls about 100 meters (328 ft) over the 1.6 km (1 mile) wide. Zambian is a presidential representative democratic republic, whereby the President of Zambia is both head of state and head of government in a pluriform multi-party system. The climate of Zambia has humid subtropical climate with small stretches of semi- arid climate in the south-west and along the Zambezi valley. 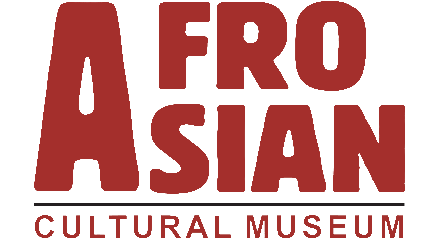 The people live in villages of circular, grass-roofed huts and go out to the surrounding land to raise their food crops. Corn is the country's most important farm product and the people's main food. A favorite dish is nshima & thick corn porridge. Other crops include cassava, coffee, millet, peanuts, sorghum, sugar cane, and tobacco. Zambia is officially a Christian nation, but a wide variety of religious traditions exist. 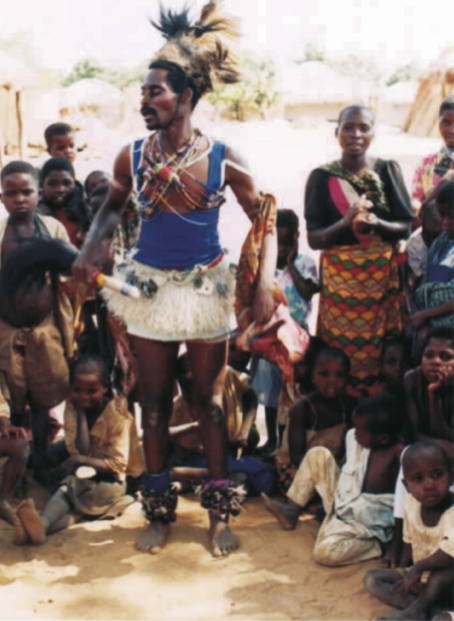 The culture of Zambia is mainly indigenous Bantu culture mixed with European influences. 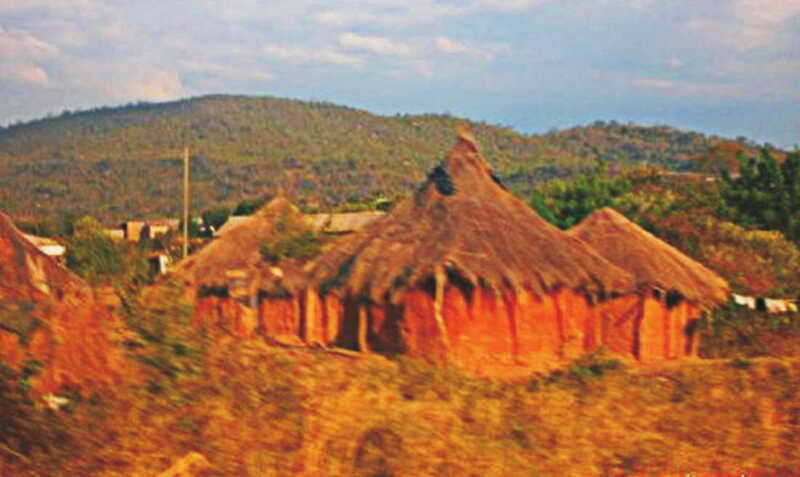 Prior to the establishment of modern Zambia, the indigenous people lived in independent tribes, each with their own ways of life. 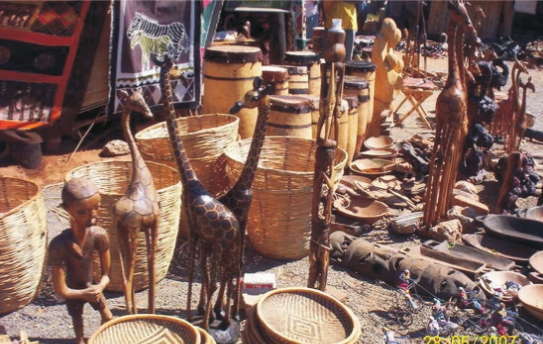 Popular traditional arts are mainly in pottery, basketry (such as Tonga baskets), stools, fabrics, mats, wooden carvings, ivory carvings, wire craft and copper crafts. 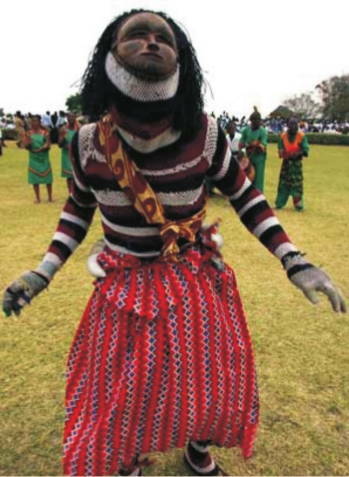 Most Zambian traditional music is based on drums (and other percussion instruments) with a lot of singing and dancing. Today, the most popular sport in Zambia is football and the Zambia national football team has had its triumphant moments in football history.